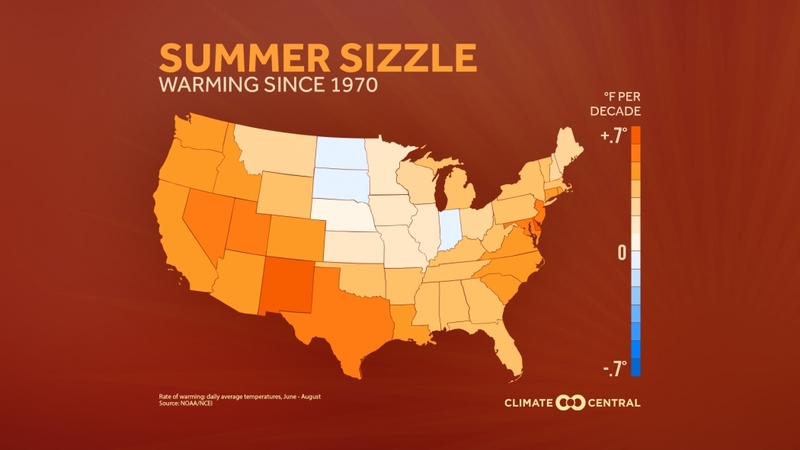 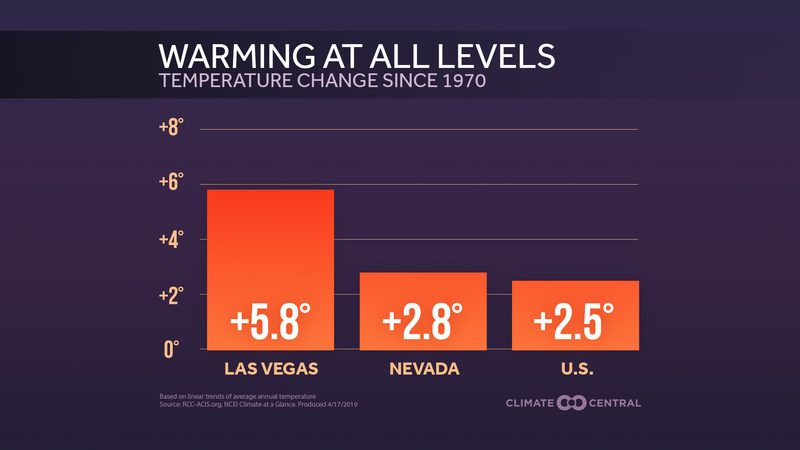 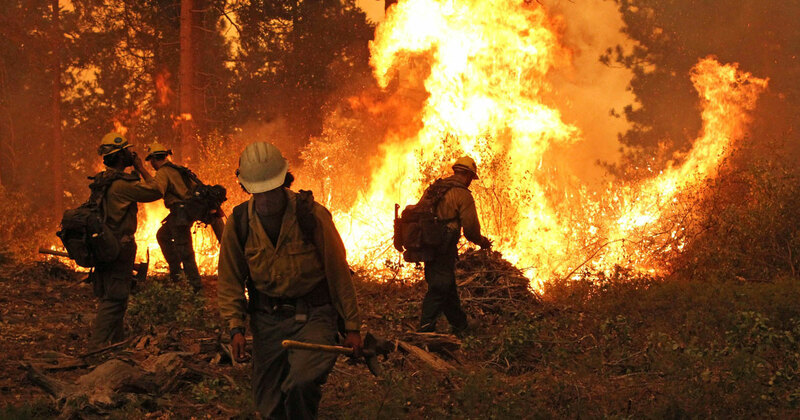 If greenhouse gas emissions continue unabated, global warming over the rest of this century is projected to make summers across the entire U.S. much hotter. 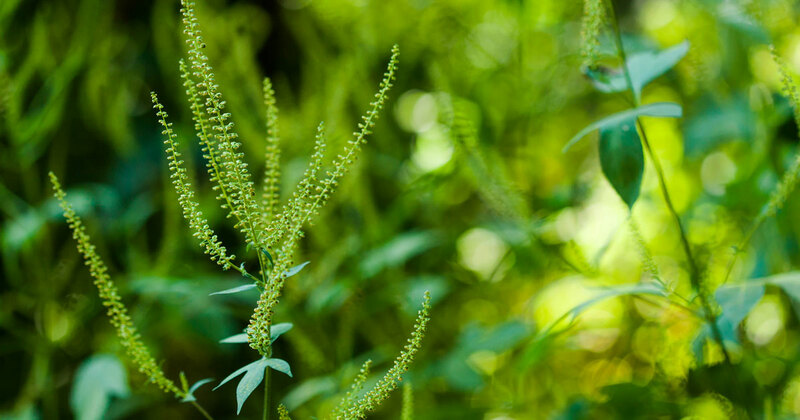 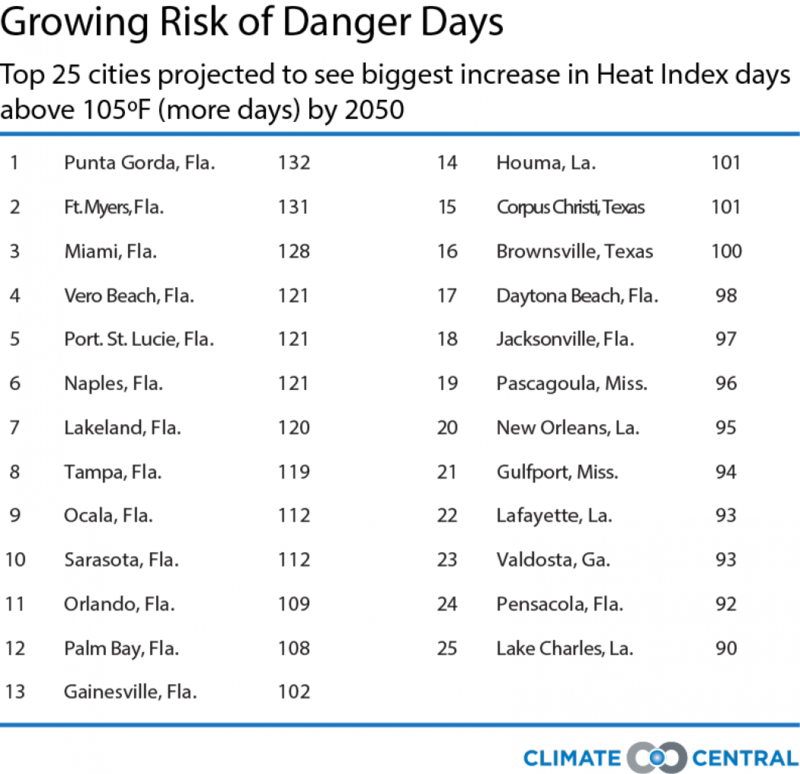 Climate Central analyzed how hot average daily summer high temperatures are projected to climb by 2100, and compared those future temperatures to today’s locations. 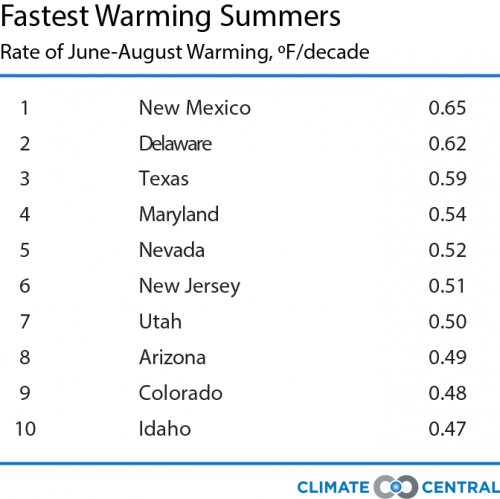 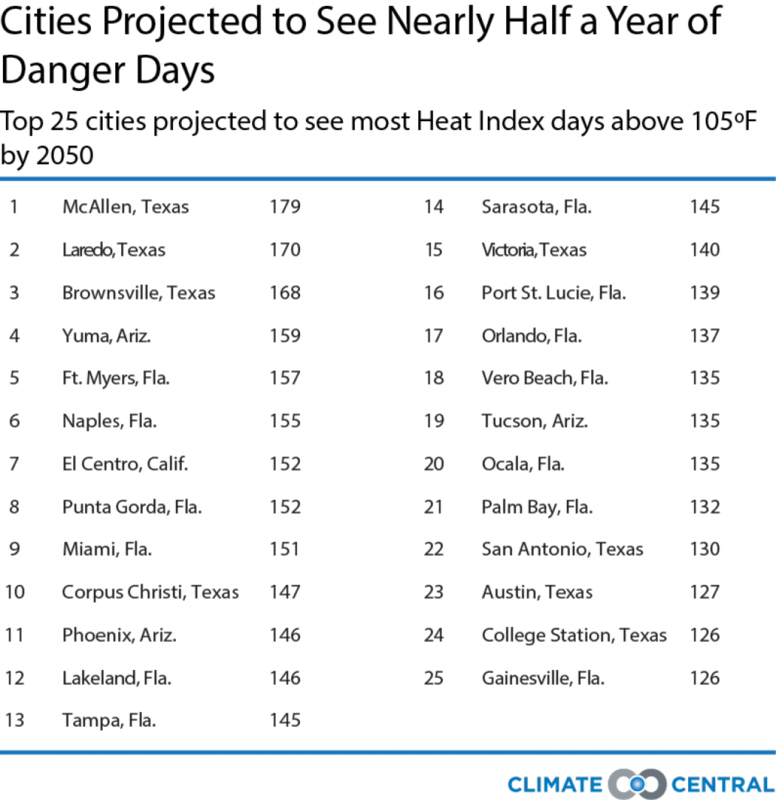 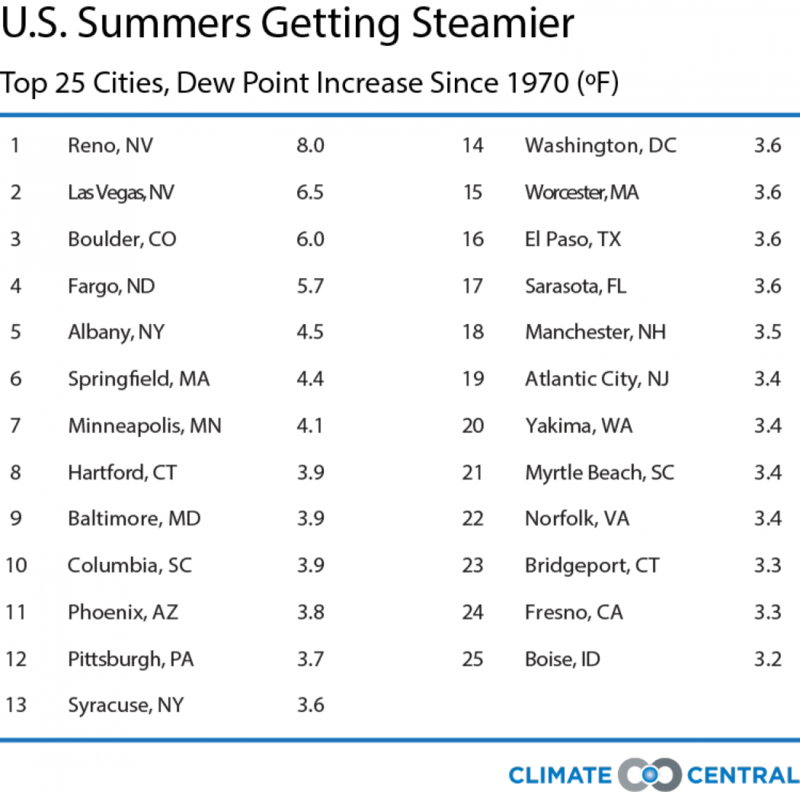 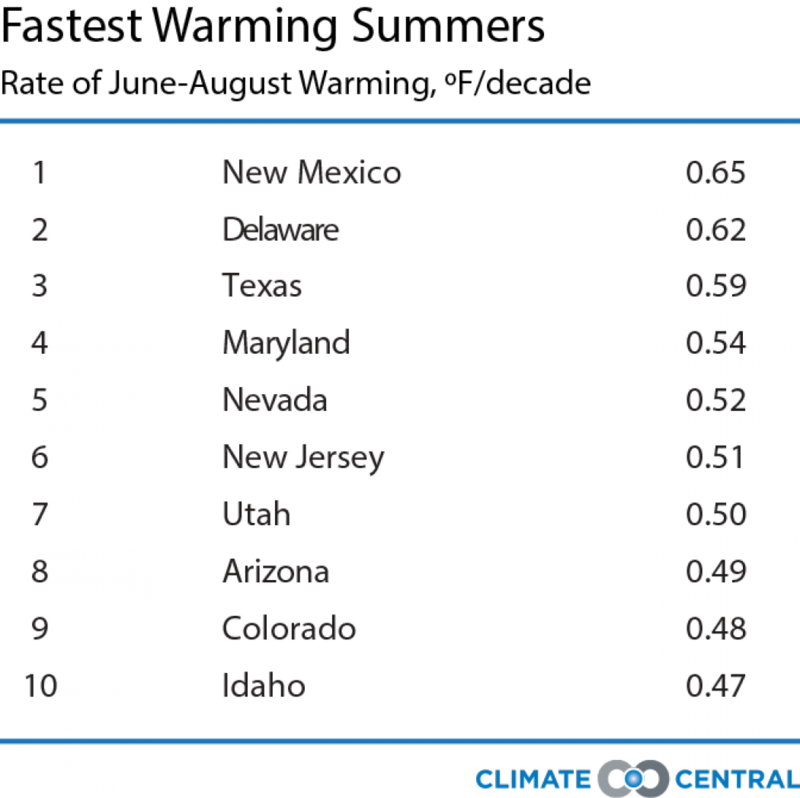 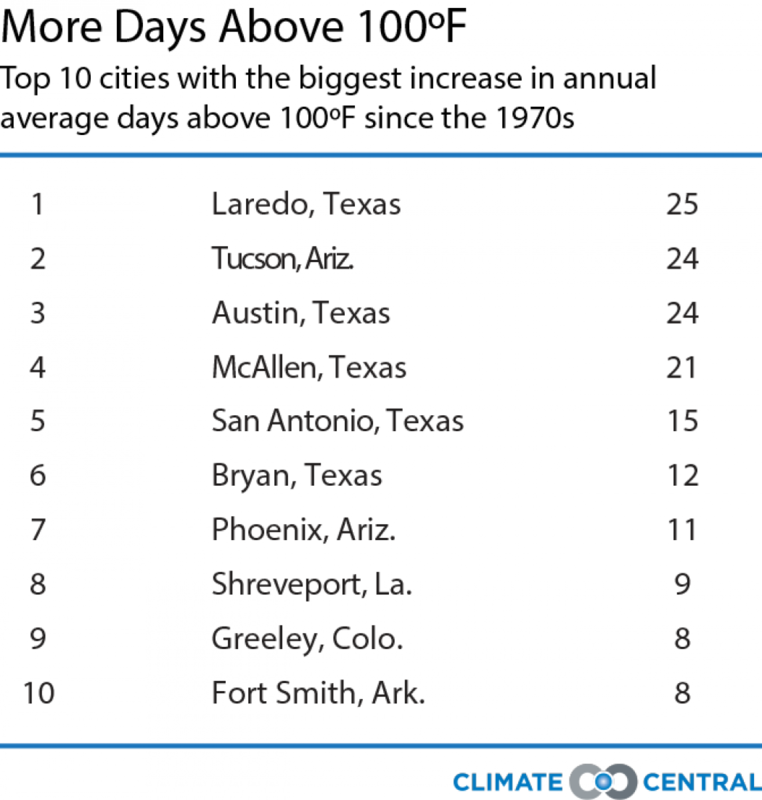 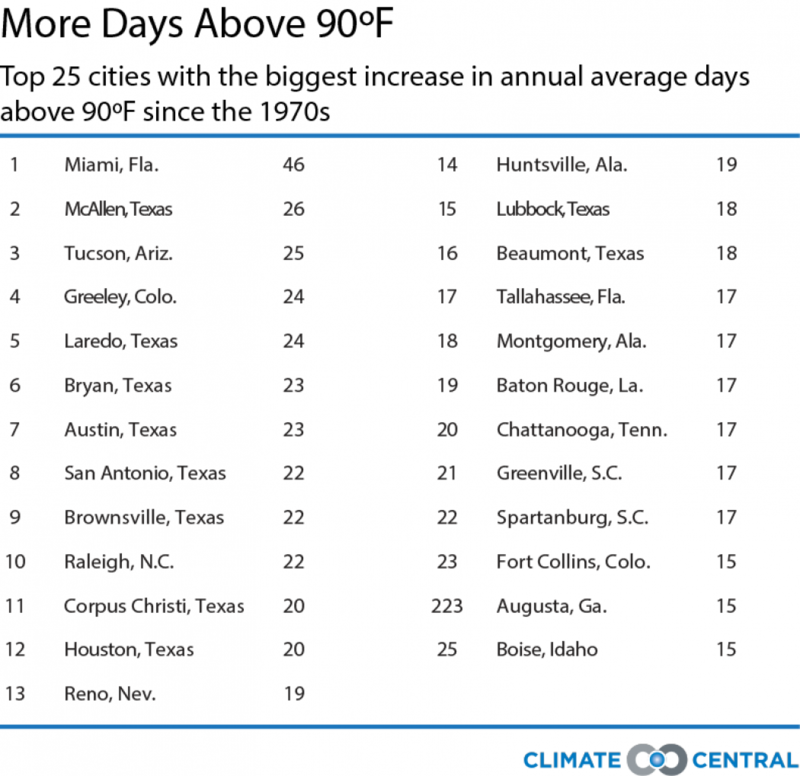 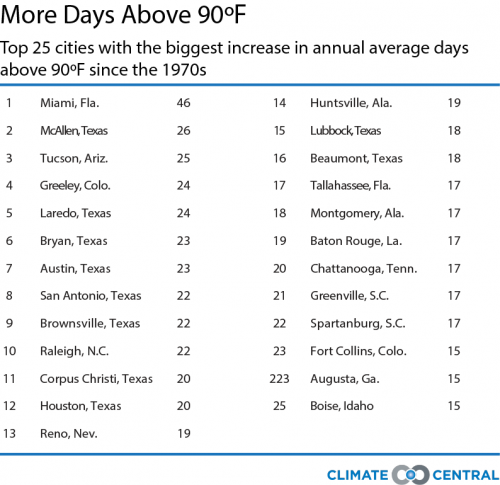 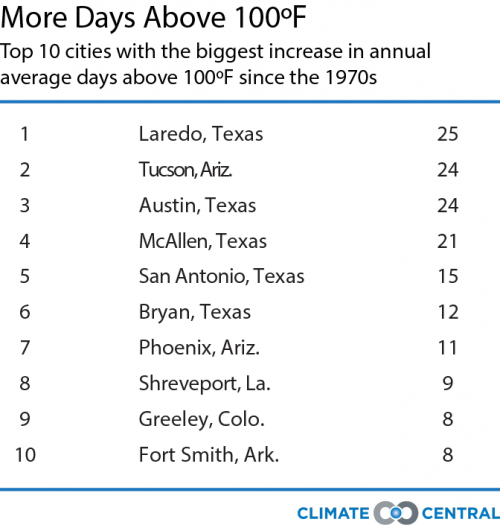 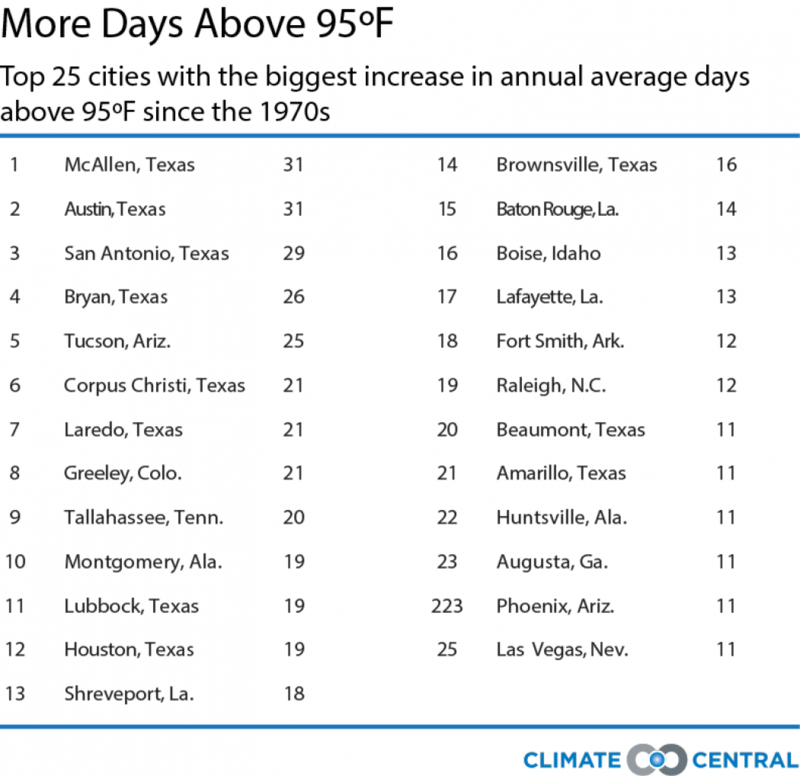 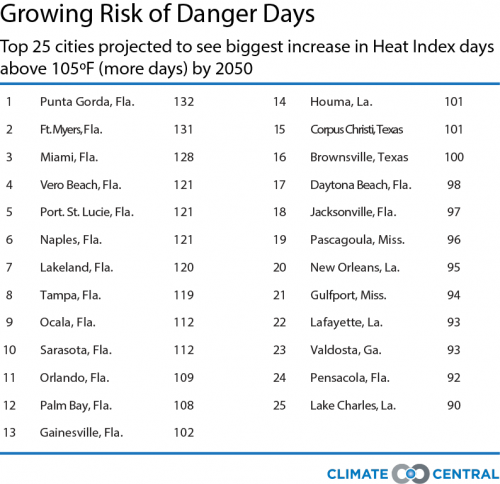 Examining 1,001 cities, we found that summer heat is projected to increase 7-10°F, but some cities could see summers an average of 12°F warmer than today. 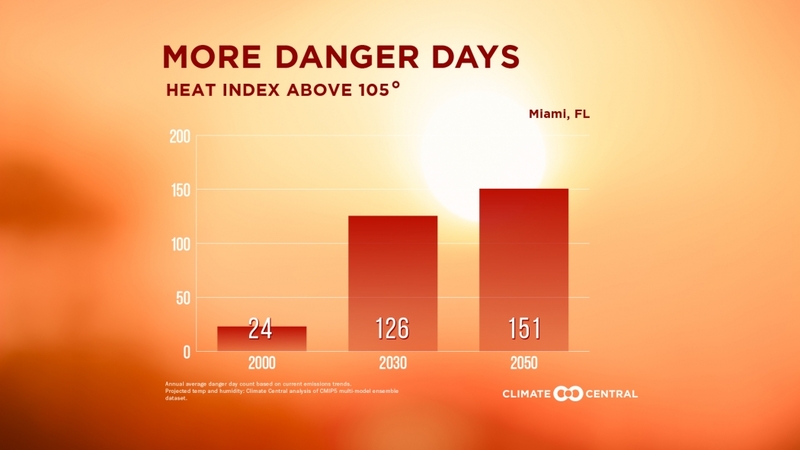 Our interactive 1,001 Blistering Future Summers lets you explore how cities will be in the future.